Key points from this morning’s keynote address at the Caring for the Human Spirit Conference by Michael Rabow MD FAAHPM – the Helen Diller Family Chair in Palliative Care, and a Professor of Clinical Medicine and Urology in the Division of General Internal Medicine, Department of Medicine, at the University of California, San Francisco. How do you know when you are walking on spiritual ground? When you are dealing with a patient with spiritual distress struggling with a spiritual concern. Signs of spiritual distress: doing something they’ve never done before or not doing something they’ve always done; asking the dreaded questions in various ways: “why” and “how” that are difficult to address. How MDs (who he primarily works with; can be applied to other disciplines) can respond: Learn how to bear another’s suffering by creating safe space, bearing witness through silence for an extra moment. Interventions: life review/dignity therapy, meaning therapy and support group, legacy work. 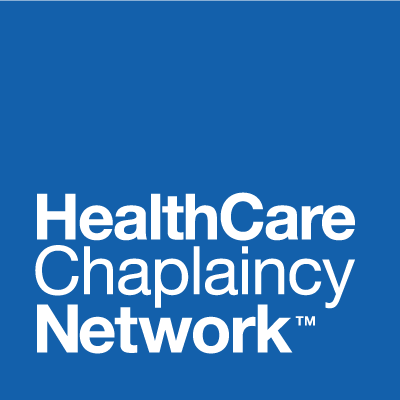 Handling with care: making a referral to the chaplain to go deeper.